Midwest Region’s Great Lakes Conference in 2019. 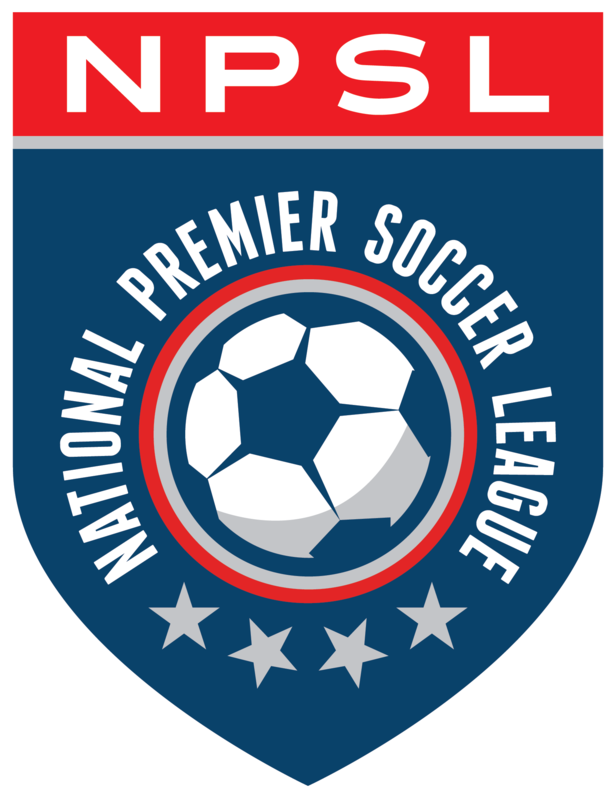 “The NPSL is excited to grow its presence in Ohio,” NPSL Managing Director Cindy Spera said. soccer before finding his way back to Northwest Ohio to play for Toledo United until 2016.
women’s soccer coach for Tiffin University. Oregon Clay High School, to coach boys varsity soccer for four years. Home matches will be played at Lyden Field at St. John’s Jesuit High School in Toledo, OH. The facility was constructed in 2012 and seats 3,600.
club on Facebook (@ToledoVillaFC), Instagram (@fctoledovilla), and Twitter (@toledovillafc).